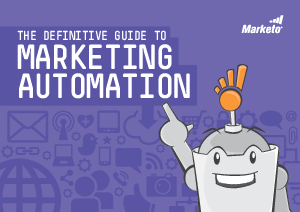 This Definitive Guide to Marketing Automation is designed to answer any and all questions you have about the topic. It will show you what marketing automation is and how it can help your company. It will show you how to select the right system, and what investments are required for success.